The cents per kilometre rate for work-related car expense deductions will change from the income year commencing 1 July 2018, as the ATO continues to focus on the popular deduction. The current rate is set at 66 cents per kilometre and has been stagnant since 2015–16, with the new rate of 68 cents set to take effect from 1 July 2018 and will remain applicable to subsequent incomes years until the commissioner of taxation determines it should be varied. 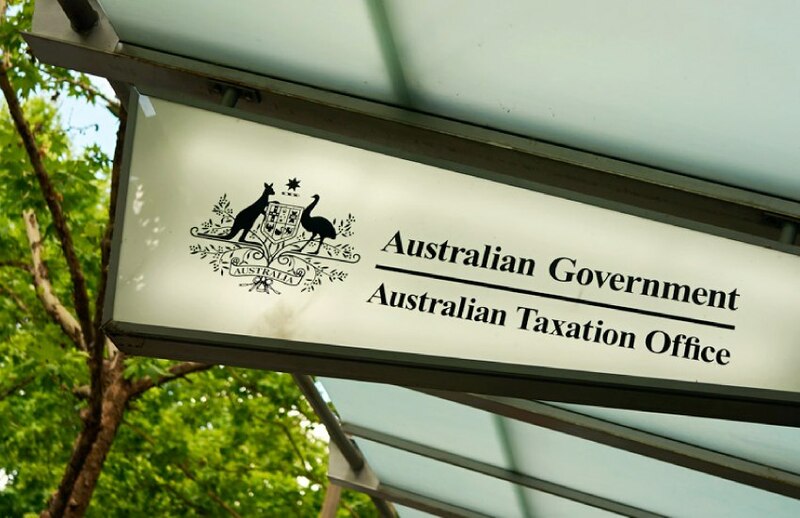 You can access the official ATO document here. The cents per kilometre method, used to claim a maximum of 5,000 business kilometres per car, and the log book method, was used by over 3.75 million Australians in 2016–17, totalling around $8.8 billion, according to the ATO. Further, around 870,000 people claimed the maximum amount under the cents per kilometre method each year, with ATO assistant commissioner Kath Anderson noting that it will be closely examining work-related car expenses this tax time. “It’s legitimate to claim for 5,000 kilometres if you did actually do them as part of earning your income. However, we are concerned that some taxpayers mistakenly believe that this is a ‘standard’ deduction they are entitled to, without needing to provide any evidence of having travelled that distance, or even having undertaken any travel at all,” Ms Anderson said. “It’s true that claims of up to 5,000 kilometres using the cents per km method don’t require a log book. The tax office’s focus on work-related expenses comes as part of a large-scale education campaign in the build up to tax time 2018. Apart from car expenses, clothing and laundry claims have also be put on notice after the ATO announced a 20 per cent rise in claims over the last five years, with six million people claiming nearly $1.8 billion in laundry expenses last year.